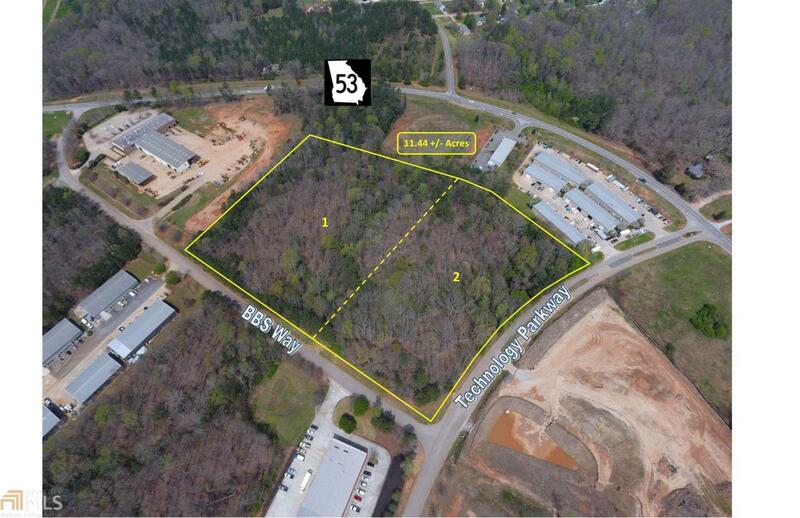 This sale includes lot 2 of 2 which is a prime Industrially zoned lot located in the Raceway Technology Park in Braselton, GA. Seller is offering as individual lot or as a bulk sale totaling 11.44 acres. Zoned Heavy Industrial (I-II). The site is wooded with gently rolling topography. 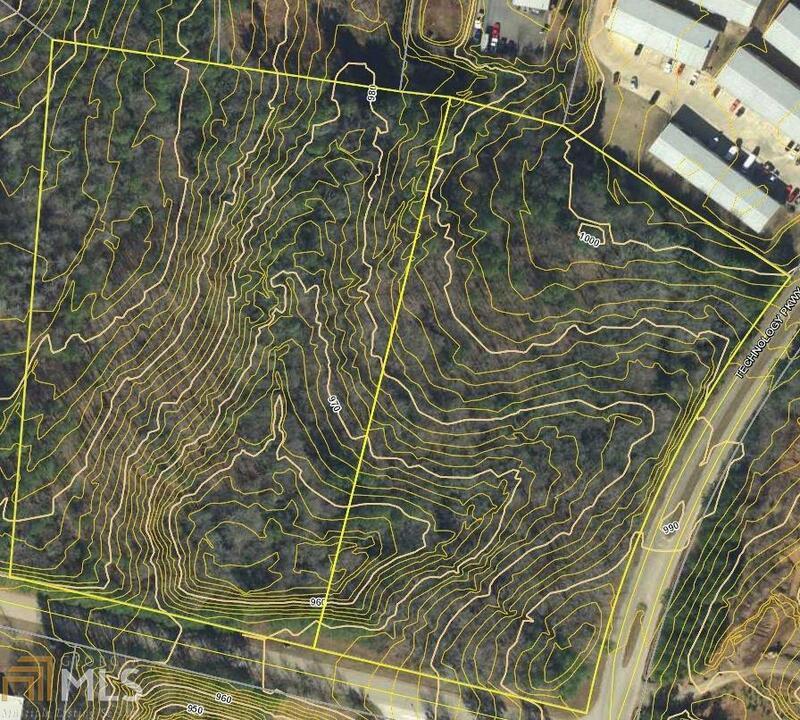 Combined, these lots have over 1,250 feet of frontage on both BBS Way and Technology Parkway. All utilities available including public water. Highly desirable industrial location just off Hwy 53 which connects I-85 and I-985. Raceway Technology Park is home to many industrial companies serving the nearby Road Atlanta and Lanier National Speedway.